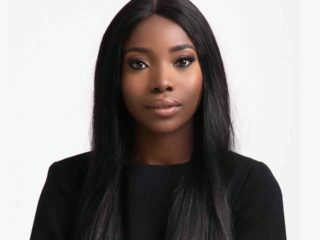 A Nigerian journalist, Augustina Armstrong-Ogbonna has been awarded the United Nations Foundation Gold Prize for Development and Humanitarian reporting. Armstrong-Ogbonna, a freelance journalist with Radio Nigeria (Radio One) won the Gold medal for her reportage on neglected coastal communities along the Lagos coastline that are bearing the drastic impact of sea rise as well as threats of displacement. 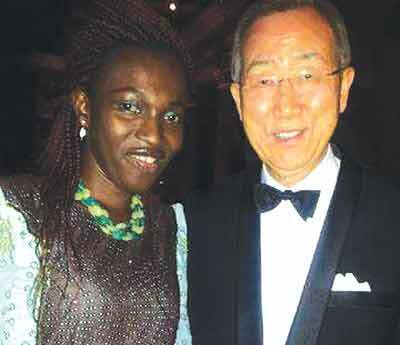 The award and gold medal was presented to her by the Secretary General of the United Nations; Mr Ban Ki-Moon in New York at the 20th United Nations Correspondents Association (UNCA) Annual Awards for the best print, broadcast (TV & Radio) and online, web-based media coverage of the United Nations, U.N. agencies and field operations. With almost ten years of experience as a multimedia and environmental journalist, she has focused on reporting neglected communities across Nigeria such as Okun Alfa and Otodo Gbame in Eti-Osa local government area, Sagbo Kodji Island and Makoko in Lagos state. 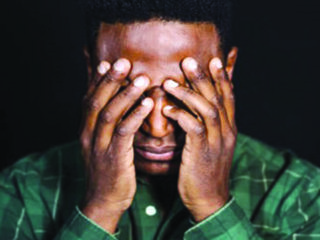 Sagbo Kodji has never had power supply despite being located on an island that overlooks high rise of commercial Lagos Island as well as Apapa sea port. The report was picked online by a renewable energy company owned by two young Nigerians, whose company approached the community and provided solar power panels and battery to some homes and ventures on the island, thereby lighting up the community for the first time in over a century of its existence. Until recently, she produced and presented a weekly environmental programme on community development called Community Diary on Radio One 103.5 FM in Lagos. She has also produced content for REUTERS, CNN, German Information Center GIC and EnviroNews Nigeria.